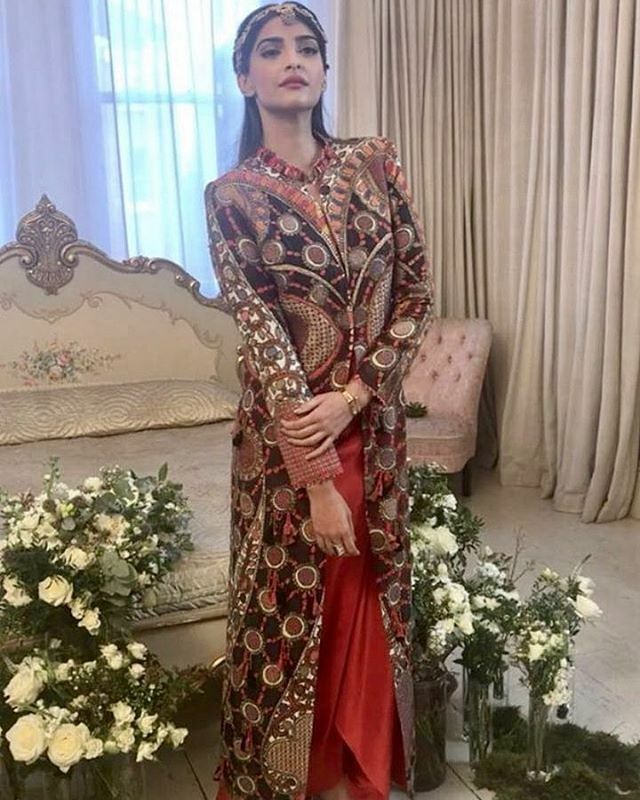 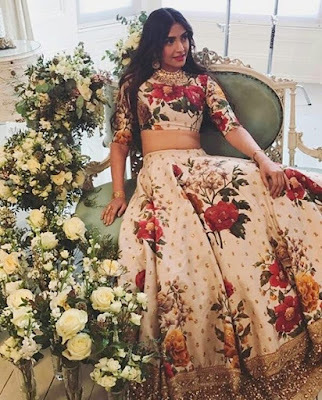 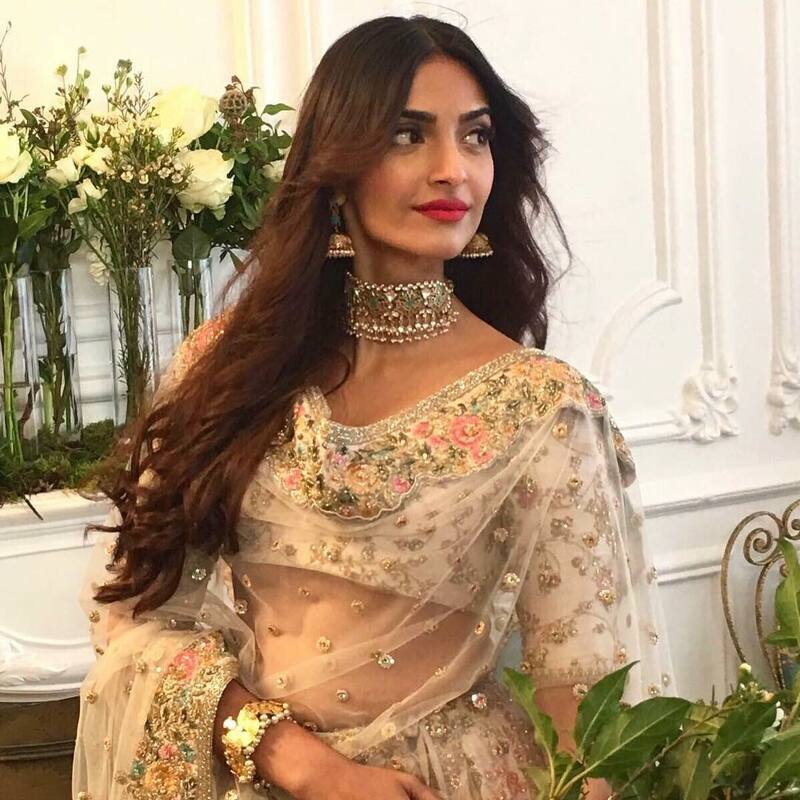 Sonam Kapoor was in London last weekend for the Divalicious Exhibition and during her time in the UK she also did a photoshoot for Khush Wedding Magazine and Aashni & Co. The magazine itself isn't out yet, but the Khush Wedding team have posted some behind the scenes sneak peeks. 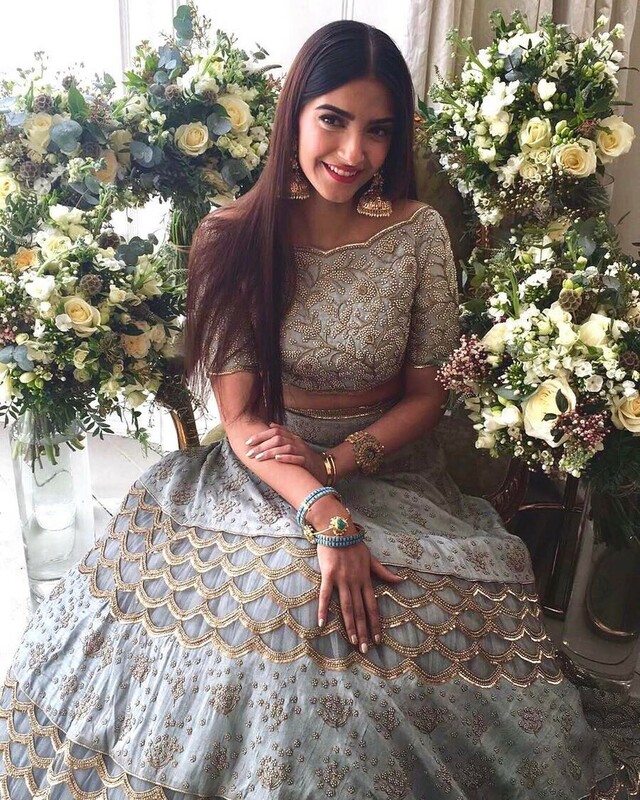 This pastel toned Payal Singhal outfit is my favourite look from what I've seen of the shoot.